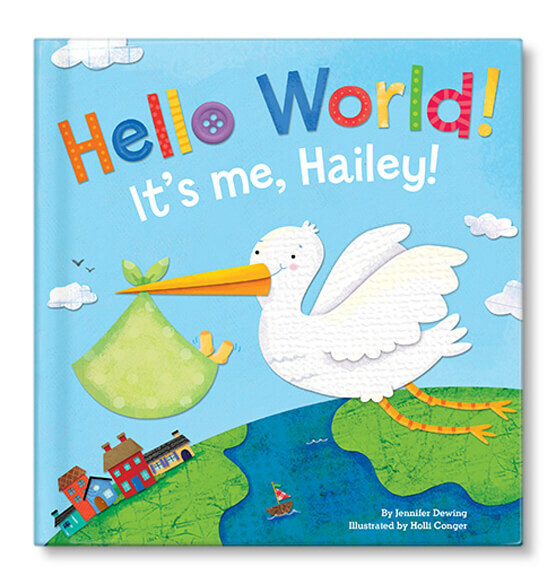 Personalized Hello World! 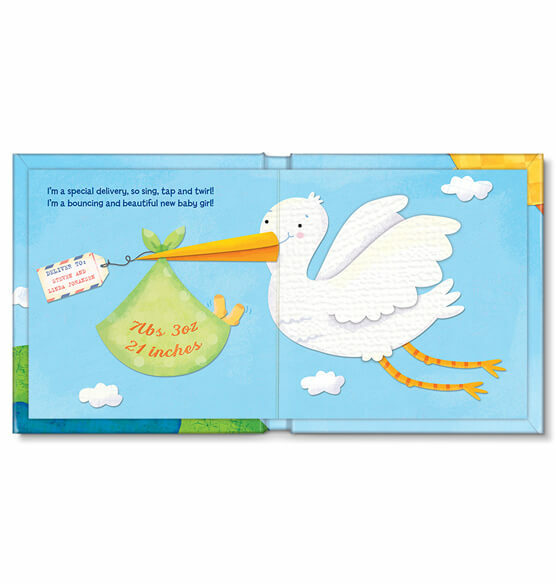 for boys storybook makes a perfect gift to welcome a new baby into the world! 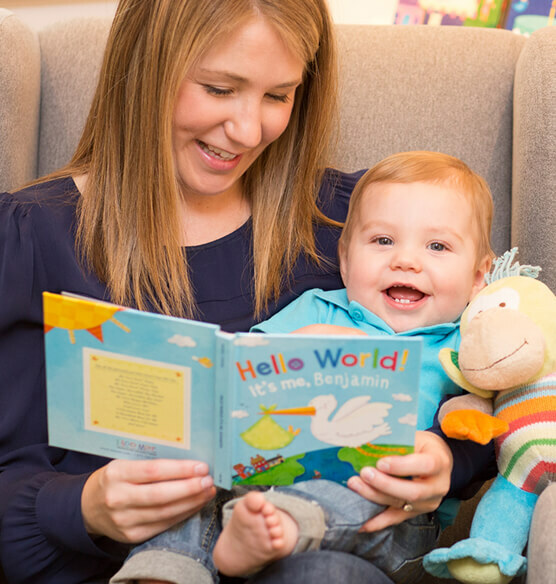 Parents will treasure this adorable keepsake kid's book, as it is personalized with the new baby's name. Hello, World! is made with thick, durable pages for exploring little hands. Made in the USA. Specify first name. Children's book measures 6" x 6". 20 durable board pages. Allow 1-2 weeks for delivery.